Hello girls! How was your month of March? 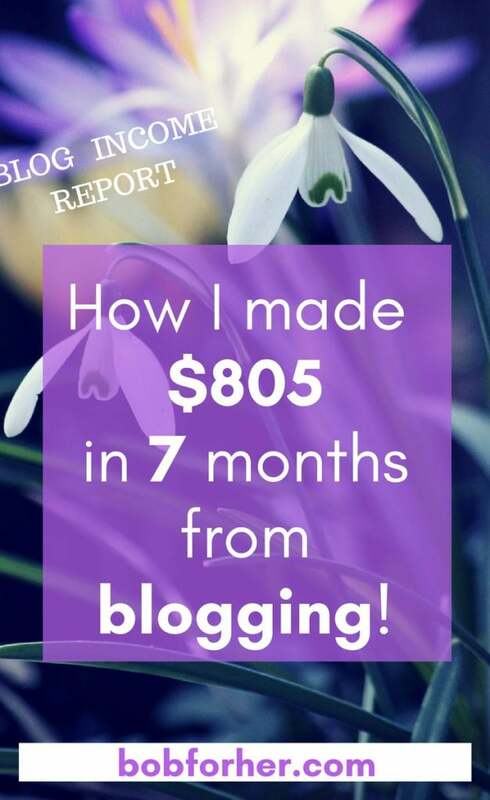 I’ve made many good steps and this has also been reflected in the site’s visitors, as well as on earnings – but about it a little later in this blog income report. You’ve also noticed the visual changes on my site. I’ve changed this topic and I think you’ll find it easier to find topics that are of interest to you now. I found another reason why I like to write blog reports. I know that every sixth of the month I will need to share my success with you and it gives me extra energy, and I’ve been making an extra effort to make some progress in the last couple of days. If you are the first time on my site, just to note that this article will have grammar errors because English is not my first language. All the other articles I am sending for proofreading and editing, but this post I experience too much personally. So, let’s start. 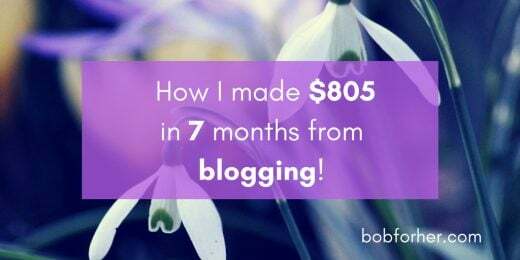 If you’re interested in how I started with $ 0, you can read all previous blog reports HERE. I know that I have written that I will write at least 6 to 8 posts per month, but due to the trip to Greece, and the changes I made on the site, in March I only managed to post only 5 articles. I still have not met the goal to see 2000 visitors on my site, but this time I got closer to him. I’m sure I’ll be in the next month or two and it will happen! If you are not on my email list, you can SIGN UP HERE. You will get 6 days Affiliate Marketing Course + list with more than 250 Pinterest and Facebook Groups for Collaboration. 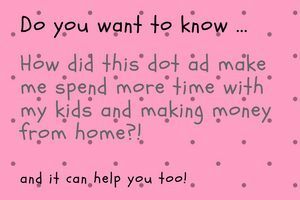 Also, every month I will send you my blog income report, so you can track my progress and get some ideas for yourself. Wow! The first goal is fulfilled. My Facebook page has exceeded 2500 likes. This month, one of my goals will be to dedicate myself to this group more. 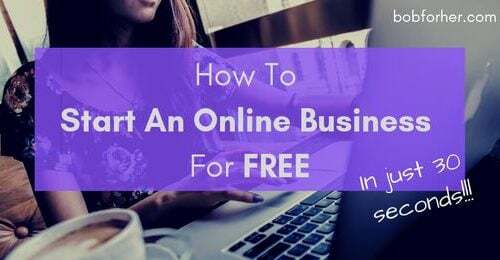 I want to provide support for members of my FB group, to answer all the questions they have about blogging and online business, and really focus on their success. 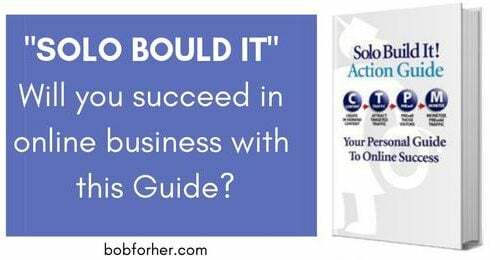 Click on the pink link above to be part of my FB group. Another accomplished goal! This month was the target of 1,300 Pinterest followers. Something strange happens to my Pinterest account. As the number of followers grows incredibly, the number of monthly viewers decreases! This month I will also have to devote a little more to this social network and try to increase average monthly views. This is a good part of the article! Although I did not earn thousands of dollars, the increase in my earnings shows that I’m going in the right direction! This is definitely the best investment I could have made. 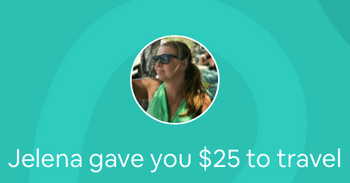 The decision to become a Premium member has enabled me to have information, training and online business courses that cost thousands of dollars on other sites. This is the only program where you have 24/7 live support for any question or problem that arises to you. Also, by this, I became their affiliate member and I get a percentage of each new member. I’m especially happy that my affiliate earnings are growing every month! You can read more about this program in my article No. 1 Affiliate Training. For all my articles on BOB for Her, I use the services of proofreading and editing from Fivver. Since I wrote 5 posts last month (4 + 1 blog report), for each of these 4 posts I paid $ 6 for editing. Mostly every month, a few people log in to the Tailwind (they get $15 and I get $15), so I’m always in the plus. Did I reach March goals? Although I did not achieve all the goals that I set out in March, I feel like I am! This is because I see that this site is developing in the right direction. I am getting more and more encouraging messages from you and a few letters in which women are grateful for encouraging them to start their online business. That’s why I started BOB for Her in the first place! Get 2,500 Facebook Followers – WIN! – gained 2,501 followers. Get 1,300 Pinterest Followers– WIN! Pinterest followers! Post 8 Articles – FAILED! I wrote and posted 5 articles. I’m glad to see that the number of followers on my social accounts is rising. It means that my target group (girls and moms who need additional work or want to start their online job) finds me and they like what they read. 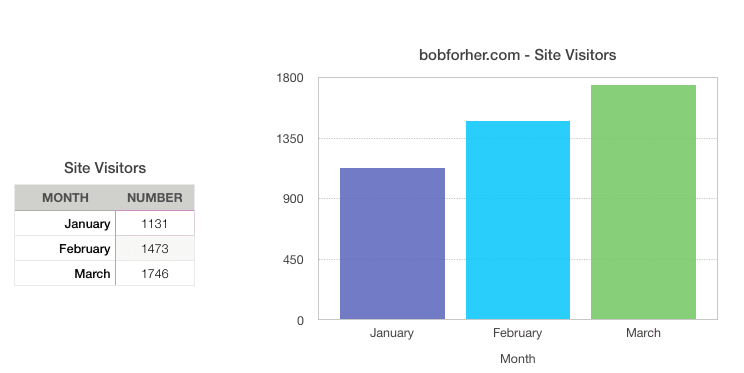 Although I wrote that I did not achieve the goal and reached the number of 2000 site visitors, the number of visitors to this site is increasing every month. In March the number of visitors was even 17% higher than in February. Finally, I will stop making social accounts. For the past 7 months, I made social accounts on Facebook, Pinterest, Instagram and the last month on Twitter. Now I have to redistribute posts and share them on these accounts. 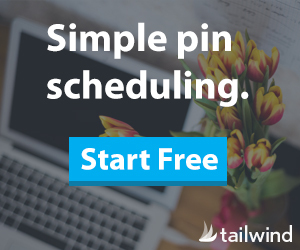 For this, of course, I’ll use some of the tools – Tailwind is great for Pinterest and Instagram, while Crowdfire is great on Twitter and Facebook. 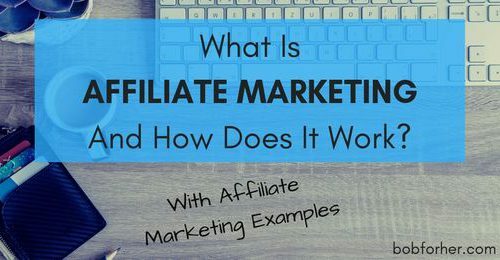 It’s really time to take advantage of the SEO that I’ve learned in Wealthy Affiliate courses and start writing more posts. ▪ 150,000 Avg. Monthly Viewers on Pinterest! Wealthy Affiliate training, updates, and income (Free and Premium membership. Jaxxy for keyword research (Free trial). Fiverr (joining and opening a profile is Free. After that, you can request or offer services. Here we are at the end of the post! I’m glad you read my entire Income Report March. If you have any comments or questions, be free to post. Also, if you are not on my email list yet, you can subscribe below and you can start your online business today. Hey Jelena, that was a goood post. you really made quite a good amount in 7 months. your whole post was inspiring.